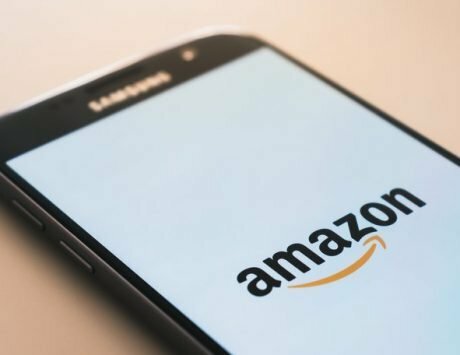 Amazon India will be offering 10 percent instant discount on the smartphone for HDFC card users. 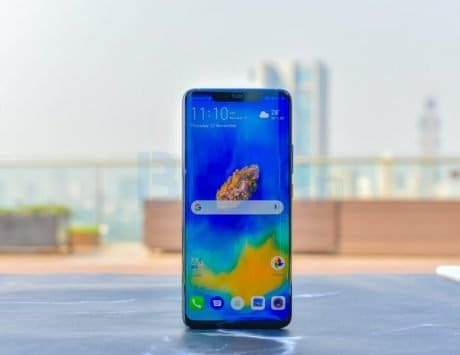 LG’s current flagship V40 ThinQ is finally coming to India. Amazon India has listed the smartphone on its website revealing its availability and launch offers. The V40 ThinQ will be available from January 20 for everyone, but Amazon Prime members will get early purchase option on January 19 at 12:00PM. 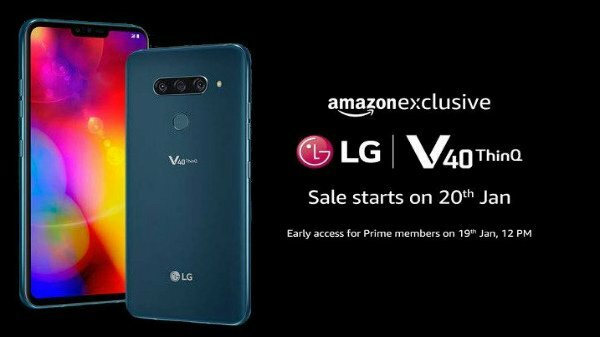 As a part of the launch offer, Amazon will be offering 10 percent instant discount for consumers purchasing LG V40 ThinQ using HDFC credit and debit cards. Additional listed offers include, one-time free screen replacement of worth Rs 16,750, extra exchange offer of Rs 5,000, and No Cost EMI. 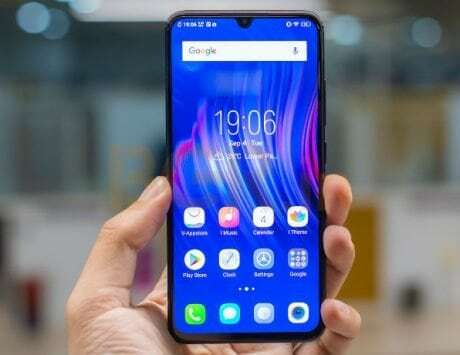 The LG V40 ThinQ smartphone was first launched in October 2018 at an event in New York. The top-of-the line smartphone from LG comes with total five cameras. 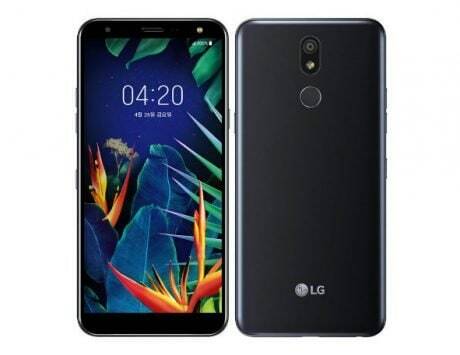 It also offers the boombox speakers like the LG G7+ ThinQ. The smartphone is said to go offline in India as well, and LG is expected to retail it around Rs 45,000. Although, LG has not revealed any launch date as of now. To recall, the LG V40 ThinQ sports a 6.4-inch P-OLED Quad HD+ display. The panel is protected by Corning Gorilla Glass 5. 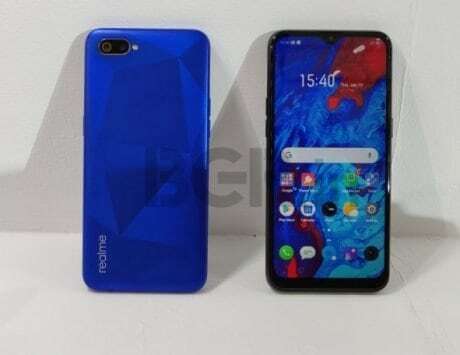 At its core is a 10nm Qualcomm Snapdragon 845 octa-core chipset, paired with an Adreno 630 GPU, 6GB of RAM and 64GB/128GB of inbuilt storage. It runs UX 7.1 based on Android 8.1 Oreo. 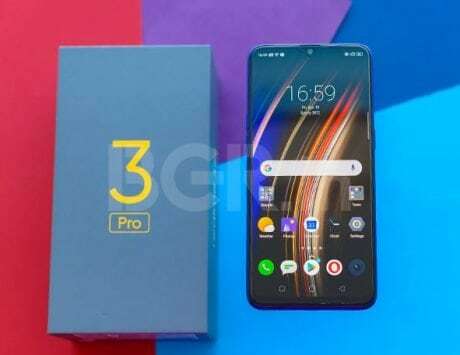 The smartphone is expected to get the latest Android Pie OS by the second half of 2019. The device offers a 32-bit Quad DAC, IP68 water and dust resistance, and MIL-STD-810G compliance. 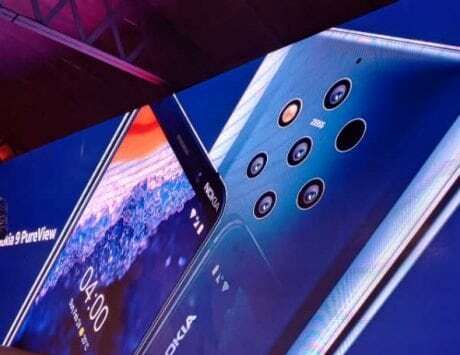 The V40 ThinQ flaunts a triple-lens camera system, consisting of a 12-megapixel sensor, a 16-megapixel sensor and a 12-megapixel sensor. On the front, you get a combination of an 8-megapixel+5-megapixel dual-camera setup. The handset has Wi-Fi 802.11 a/b/g/n/ac dual-band, 4G VoLTE, NFC, Bluetooth 5.0, GPS with A-GPS, GLONASS, Galileo and USB Type-C. 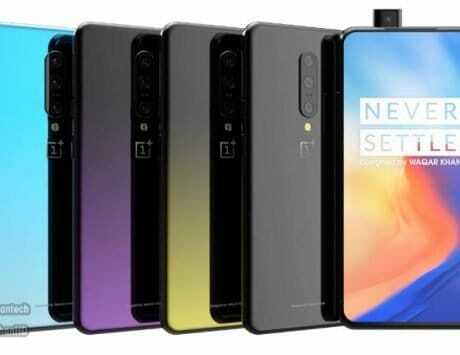 There is also a rear-mounted fingerprint reader. The device is kept alive by a 3,300mAh battery with Qualcomm Quick Charge 3.0 and fast Qi wireless charging support.